Podcasts reach a unique audience. Like many of us, this audience is comprised of people with business issues that need to be solved. The unique thing about this audience is they are actively trying to seek out and engage with experts that can potentially solve these problems—on the go. They are also willing to take action when they find a solution. Thus, podcasting creates a very unique opportunity to generate quality interaction which engages on a deeper, more personal level. 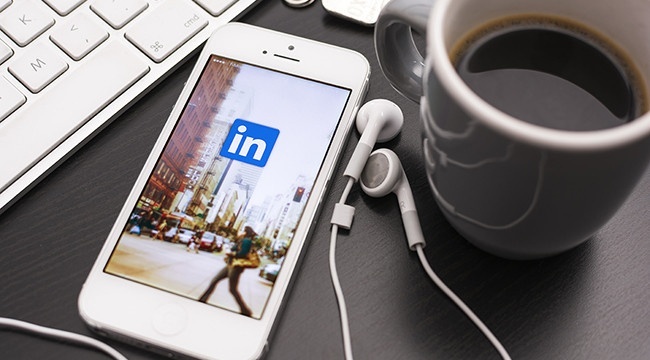 Imagine podcasting and LinkedIn are like brother and sister, minus the bickering. Think of podcasting as the chatty Kathy sister, like a conduit. It is a channel for conveying your personality and bringing your written content to life full of color and tone, simply by the power of your voice. It enables you to drive traffic wherever you choose. Now, think of LinkedIn as the brother, like the connector, that captures all of that traffic from your podcast. 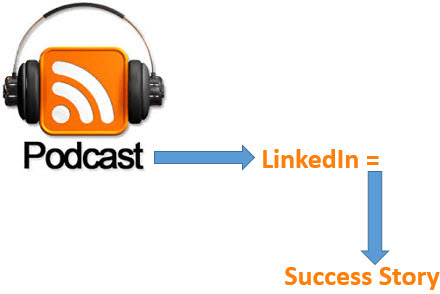 When you direct your listeners and audience to your LinkedIn profile, it solidifies your connection and allows you to connect one to one now with a highly targeted lead for your business. Kris shared her strategy with the podcast creating the engagement and LinkedIn sealing the deal for a real solid connection. People tune in to listen to her during her weekly podcasts with key experts in the areas of business, marketing, and mindset. She shares her LinkedIn vanity link for people to come and learn more about her. Kris gets frequent invitations from this method, but for those that might be a little timid about connecting, she finds a way to engage them too. Each day, Kris reviews who has viewed her profile, and then she sends a custom note inviting these people to connect with her. Typically, Kris spends about 30 minutes a day on LinkedIn. Kris used several methods to connect with her target audience, which ultimately lead to creating her LinkedIn success story. 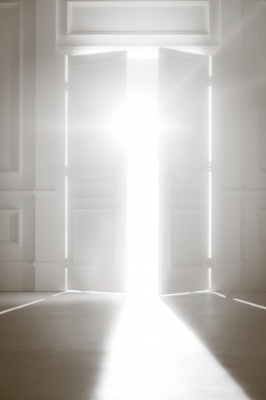 The accessibility to her and the credibility LinkedIn offers her have been the “door opener” for new business. Once someone from her target audience connects with her on LinkedIn, she integrates an “old technology” to generate business. She likes to engage with new connections over the phone. It gives her a better opportunity to build a stronger one-to-one relationship, and it enables her to get above the online noise too. Over the past year, Kris has generated multiple clients as a direct result of them connecting with her on LinkedIn and, most recently, even landed a new joint venture opportunity. Have your profile where it is simple to understand. Make sure there is an effective use of keywords. Keep your summary short, but communicate your value. To borrow from Susan Harrow, focusing on using sound bites for your target audience. Integrate a call to action within your profile so you can offer your target audience a sample of the value you can drive to them. Using these helpful tips, can help you generate your own LinkedIn success story!